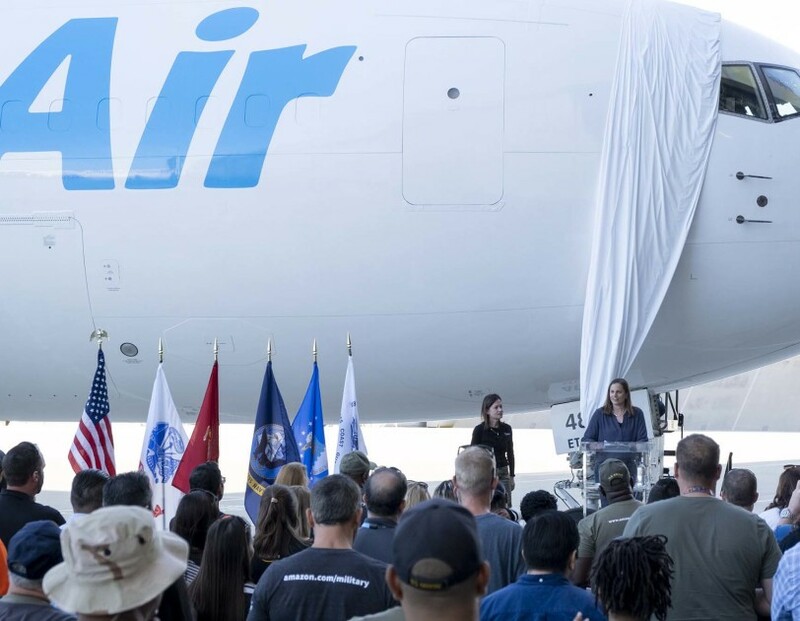 A Veteran's Day celebration to unveil Amazon Air's 40th plane appropriately named Valor. 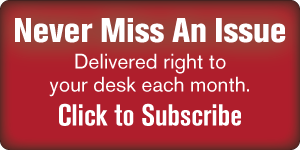 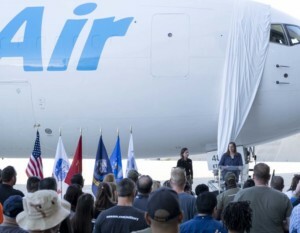 Atlas Air Worldwide Holdings, Inc. today announced the delivery of its twentieth B767-300 converted freighter to Amazon. 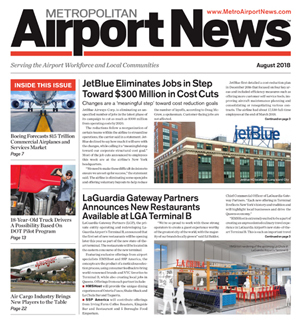 The aircraft, which bears tail number N1487A, entered into Amazon’s domestic air network ahead of the peak holiday season to serve its growing customer demand. The new aircraft will be known as “Valor” – a name chosen by our employee affinity group Warriors@Amazon. 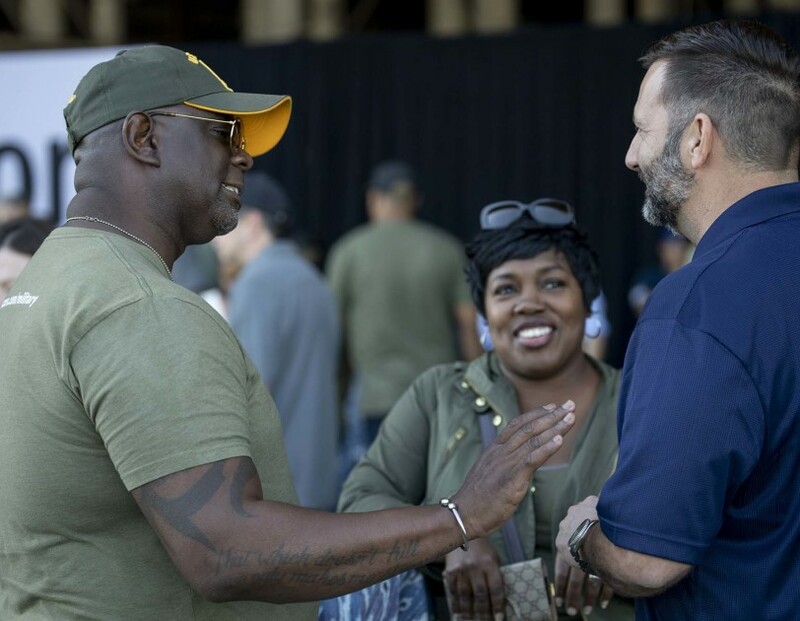 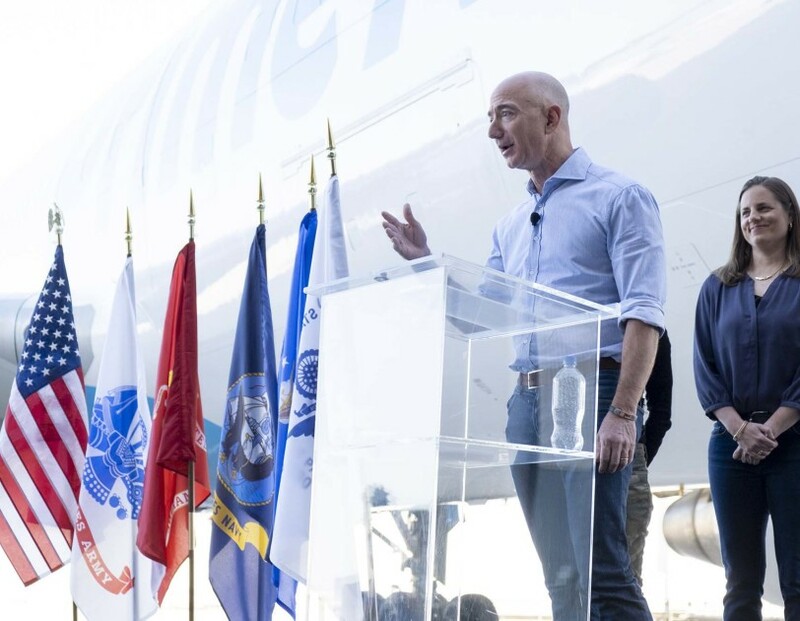 Amazon Founder and CEO Jeff Bezos formally unveiled the aircraft at an event in Long Beach, CA with more than 100 members of our military community. Amazon Warriors enjoy the days festivities. 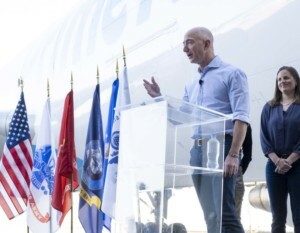 Amazon Founder & CEO Jef Bezos surprised the audience. 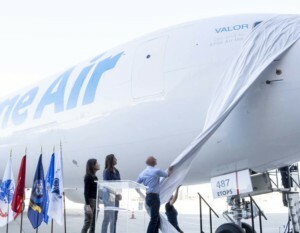 Amazon Founder & CEO Jeff Bezos unveils 40th Amazon Air plane – named Valor.